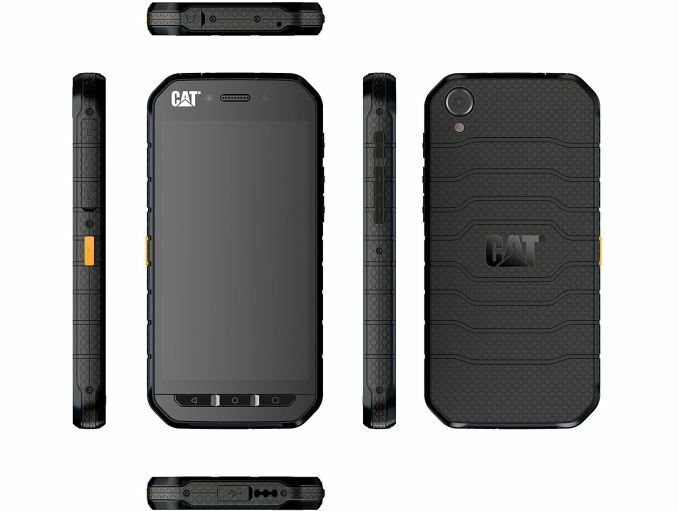 Cat has announced its new S41 rugged smartphone designed to withstand extreme conditions that will succeed the model S40 introduced several years ago. The new model has significant upgrades in terms of both performance and 'ruggedness', and will be available for the same price. 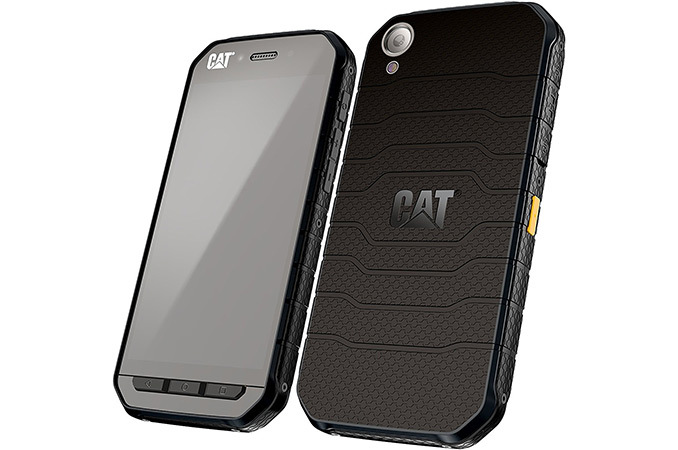 The key selling points of all Cat smartphones, produced by Bullitt Group, are the tough designs which they claim have special features that are useful for extreme environments keeping in sync with the Caterpillar brand. 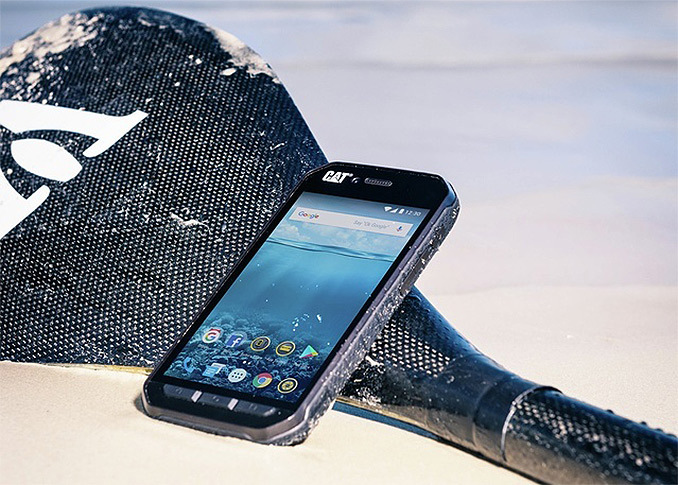 The new smartphone is IP68 certified, and is advertised to work underwater in depths of up to two meters for one hour (versus one meter for the more common IP67). Users will not be able to use apps in the underwater mode (because the touchscreen is locked), but will still be able to capture photos or videos using the external keys. When it comes to overall durability, Cat says that the S41 is built to survive repeated drops onto concrete from up to 1.8 meters, from every orientation. The hermetic enclosure is covered by rubber and the whole design can handle extreme temperatures (-25°C to 55°C) as well as a salty mist for going out to sea. The Cat S41 is equipped with a 5” FHD IPS display with increased brightness to enable easy readability in bright sunlight. The display of the smartphone is protected by the Corning Gorilla Glass 5. 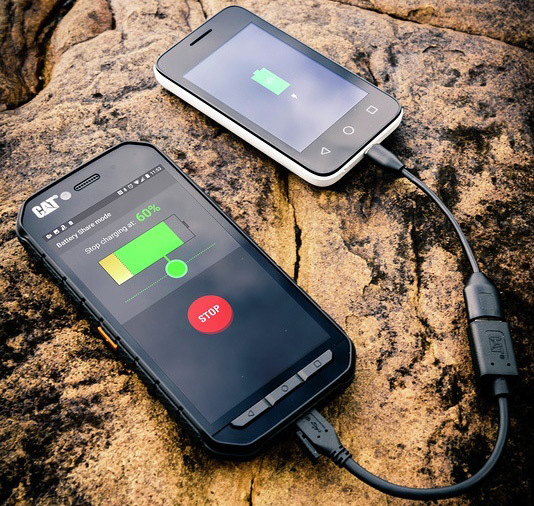 Operation in extreme environments usually taxes a handsets battery life, so the Cat S41 comes with a 5000 mAh battery. The accumulator can be used to charge other devices due to Cat’s special Battery Share feature. The enforced enclosure as well as a high-capacity battery (for a 5” phone) naturally affected weight and dimensions of the device: it weighs 218 grams and is 12.95 mm thick. It will be interesting to see what low power modes the C41 supports to further extend battery life, such as reduced screen resolution or restricted App modes. A design for harsh conditions is likely to focus more on the physical design than the performance of the internal components. With that in mind, the Cat S41 is based on MediaTek’s Helio P20 SoC (MT6757, eight ARM Cortex-A53 cores at 2.3 GHz, Mali-T880 iGPU, LTE Cat6, etc.) which is definitely more powerful than the one used in the S40 but it is not designed to set records in benchmarks. The smartphone is also equipped with 3 GB of memory, 32 GB of storage (expandable using a microSD card), an underwater 13 MP main camera with a LED flash as well as a 8 MP front-facing camera, 802.11n Wi-Fi, NFC, 4G LTE Cat6 and Bluetooth 4.1 wireless technologies, a host of sensors and so on. The phone has a 3.5-mm TRRS audio connector and a micro-USB port covered by a rubber pad to ensure sealing. Water- and dust-proof IP68 certified. Waterproof up to 2M for 60 minutes. The Cat S41 has MSRP of $449 and is currently available from at Catphones.com, as well as various retailers including Amazon.com, BestBuy.com, eBay, The Home Depot and B&H. This is sheer marketing genius. It's actually really difficult for non-American companies to get MIL-810G certification. Ask Lenovo. Bullitt Group, who CAT whores their trademark too, is British. I dropped my metal phone on a gravel road when I was stupidly changing cases in the open. The aluminum back got badly scratched and the front glass has a tiny chip where a rock hit the top part of the screen. The phone fell on its side though, if it had fallen on the front the screen would've been toast. How unbelievably narcissistic. Only a sociopath would draw a correlation between intelligence and motor skills. As someone with a disability it is especially offensive. I dropped and crack the screen on a phone for the first time in August getting ice cream with my daughter. I certainly didn’t lack the intelligence to order a kit on iFixit and repair it myself. "Operation in extreme environments usually taxes a handsets battery life, so the Cat S41 comes with a 5000 mAh battery." "The accumulator can be used to charge other devices due to Cat’s special Battery Share feature. The enforced enclosure as well as a high-capacity battery (for a 5” phone) naturally affected weight and dimensions of the device: it weighs 218 grams and is 12.95 mm thick."